The firm will work to connect with both loyal and new fans through social interactions. 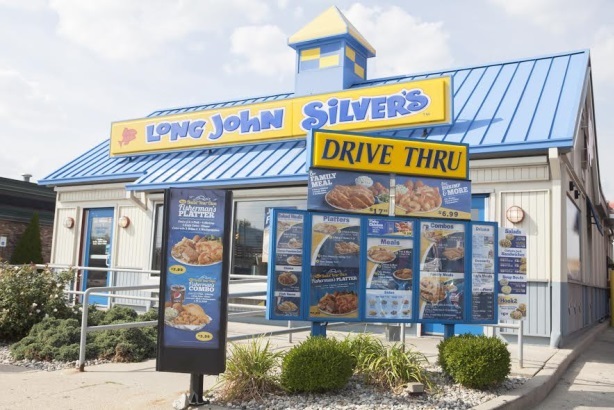 INDIANAPOLIS: Long John Silver’s has appointed Blastmedia as its first dedicated AOR for both consumer and corporate social media efforts. The agency had a prior business relationship with the brand’s VP of media and promotions, Marilyn Nicholson, who joined Long John Silver’s this summer, said Lindsey Groepper, president of Blastmedia. Nicholson previously worked at Scoppechio, formerly Creative Alliance, for about 15 years, according to her LinkedIn account. Previously, the brand’s other agency partners, such as RunSwitch Public Relations, worked on social media but it did not have a firm focused solely on social in the past, explained Groepper. "Our biggest goal with the brand is to really create two-way conversations," she added. "They have really passionate brand advocates who like to talk about Long John Silver’s online, and from a bandwidth perspective, the brand wasn’t able to engage with them like they wanted to." Groepper said the agency, which began handling social for the brand late this summer, is focused on using social interactions to show love and appreciation to its current fans while also creating new ones. "We want to stay authentic to the Long John Silver’s brand," she said. "The last thing I want with any of our clients is for there to be a marked change in voice or communication, so it’s about staying true to their tone of Long John Silver’s." Blastmedia will mainly tap into Long John Silver’s Facebook and Twitter platforms, but it will also build out Instagram, Pinterest, and LinkedIn. A core team of five staffers is working on the account, which has a one-year contract. Budget information was not disclosed. Representatives from Long John Silver’s were not immediately available for comment.